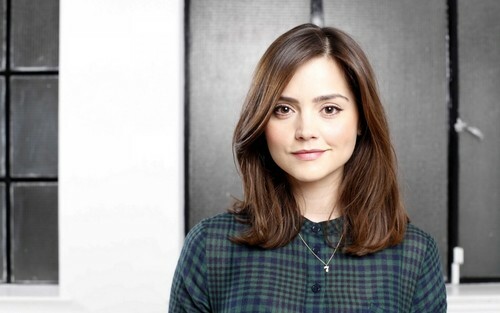 Clara Oswin Oswald. . HD Wallpaper and background images in the डॉक्टर हू club tagged: jenna-louise coleman clara oswin oswald doctor who. This डॉक्टर हू wallpaper contains चित्र, headshot, closeup, हेडशॉट, and क्लोज़अप. There might also be रात, नाइटवियर, nightclothes, नींदवियर, रात के कपड़े, क़मीज़, बोरी, पाली, चीज, and शिफ्ट.